Come, you too explore the undisputed favourite of Indonesia’s 17,000 islands with Thomas Cook. The land of the immortal soul. The quintessential tropical paradise- Bali. 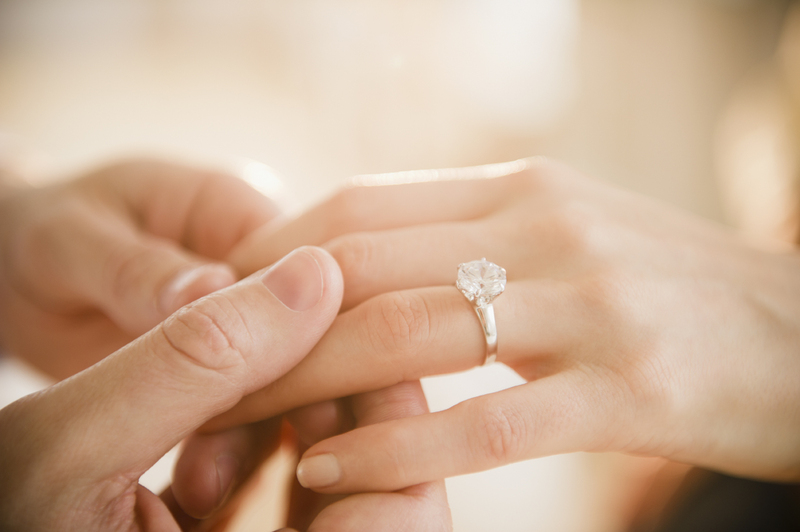 Our Bali honeymoon packages will make this honeymoon the best chapter of your life. 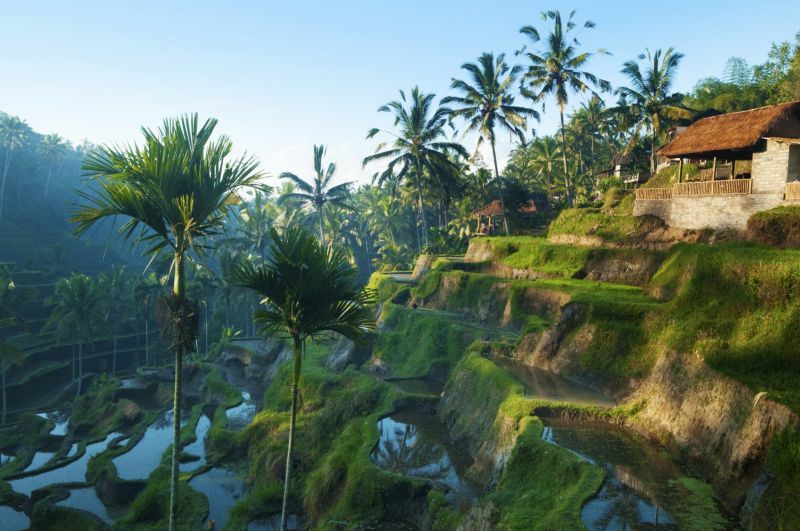 Known as the ‘Island of the Gods’, a trip to Bali is more than enough to convince you! From historic temples to volcanic mountains, tropical rainbow of shores, dense jungles, plush rice fields, coral reefs and much more. Bali has a bit of heaven to offer every visitor. The Golden Fields- How about walking hand in hand with the love of your life across fields that breathe gold? 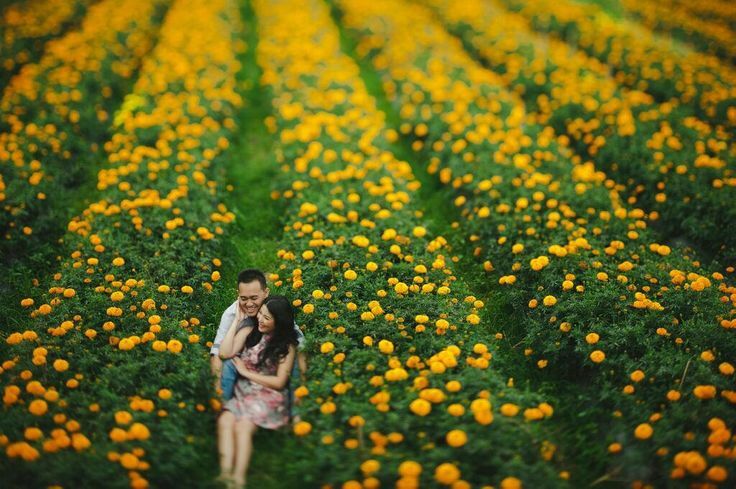 If you are planning a trip to Bali don’t miss out on these amazing Marigold flower fields along the roadside between Bedugal and Kintamani. Pura Tanah Lot-Another soulful experience that is sure to bring you two closer is visiting the temple of Pura Tanah Lot. 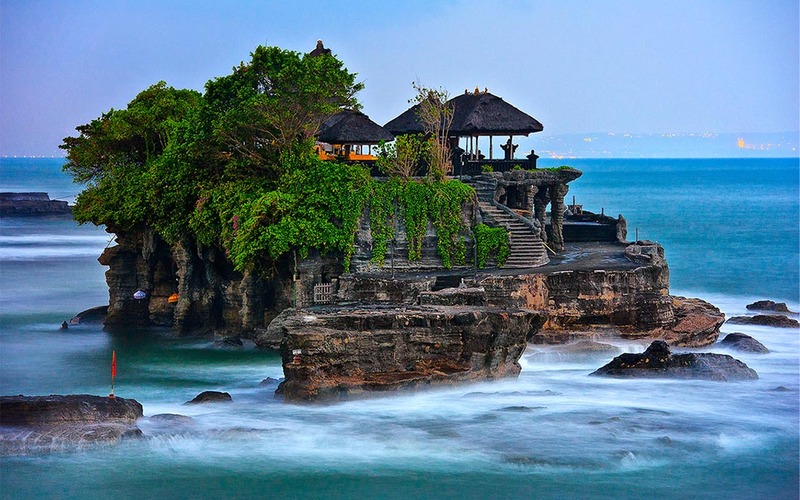 Built in 1448, this historic and ancient shrine floats on top of an outcrop amidst constantly roaring waves. Created to honour the god of the sea – Baruna, this temple is famous for its inimitable offshore setting and mesmeric sunset back drops. Bali tourism at its best! Any doubts? 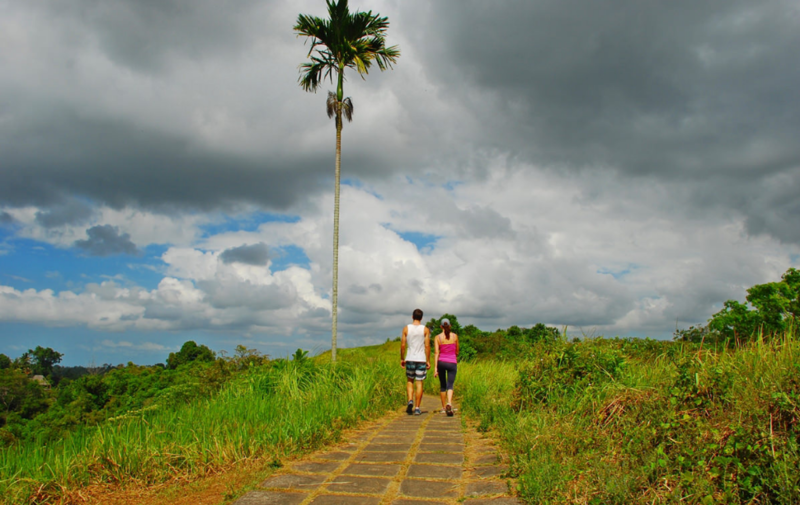 Campuhan Ridge Walk– A trek that takes you through greenery like never before. Rice fields, tall trees, open skies, quaint huts, millions of butterflies and just the two of you. If romance was a story, it would have been written in between the lush greenery of Bali. Mount Batur- Experience a sunrise and a sunset from Bali’s most dramatic landscape, Mount Batur. 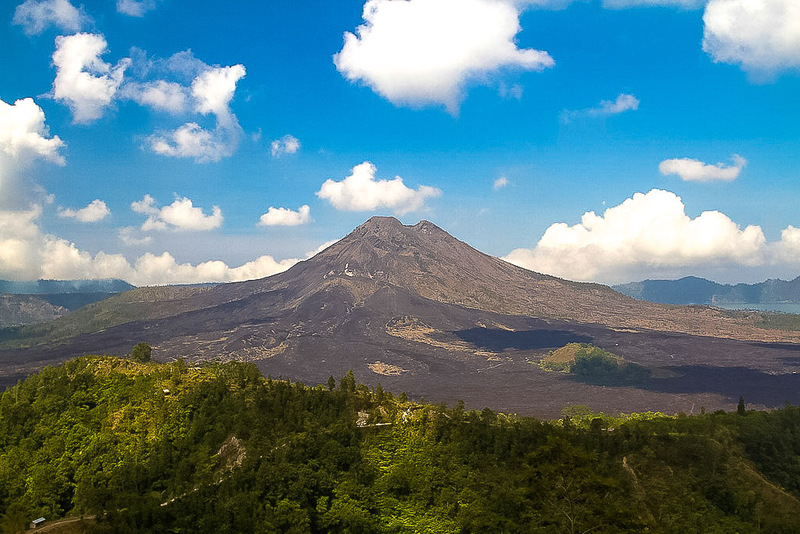 Situated 6000 ft. above sea level, this mountain is also home to one of Bali’s nine major Hindu temples. High on love, are we yet? Mesmerizing wooden decks by the lakeside, lit up with a thousand lights, nothing but the sound of soft ripples and birds chirping by… Isn’t that what makes for the most charming dinner setting of your life? 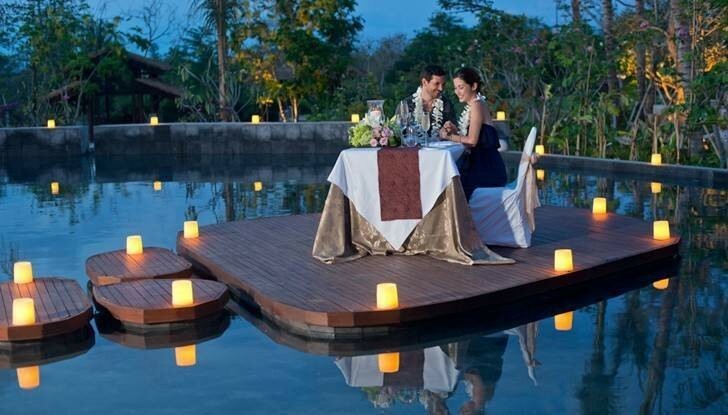 Once you find yourself on a trip to Bali, do checkout the most romantic restaurants of the island. Metis Bali, Swept Away and Samabe to name a few. These quixotic bistros are sure to give you an experience that you will never, ever forget. What could be more romantic than being out in deep waters with the one you love and watching dolphins play around in the ocean? This activity certainly tops our romantic list of things to do in Bali! Sitting on the grass, laying side by side… See yourselves living a life larger than life… See yourselves in Bali! Planning your trip to Bali? 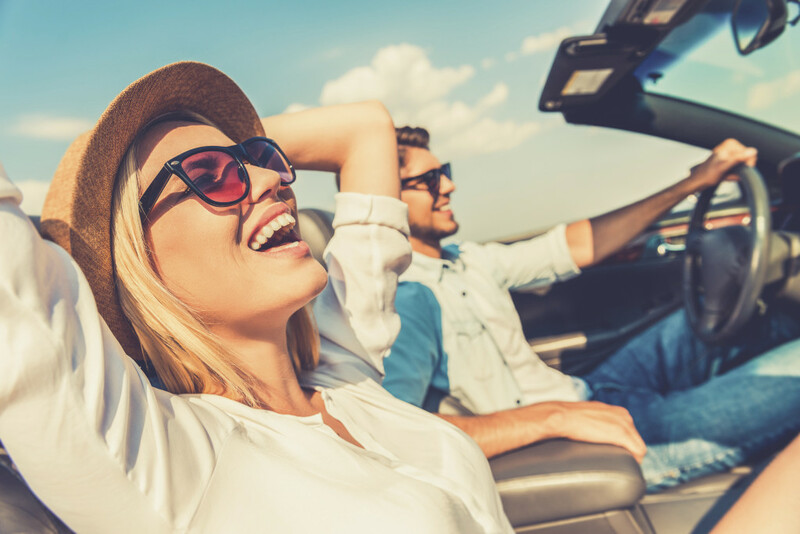 Here we are sharing must visit places & things to do in Bali to experience the best of international holiday. Hi there, we have read through your writings from every now and then, it has constantly been instructive, continue the quality job.